Morning peeps! It's a new Wednesday and a new challenge at Little Red Wagon. 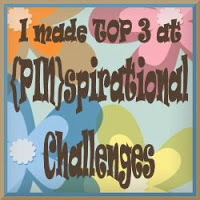 Our hostess this week is Mandy and she wants us to celebrate ~ she wants to see any celebration themed project. That encompasses a lot ~ birthdays, holidays, graduations, baby and wedding showers ~ well, you get my point. 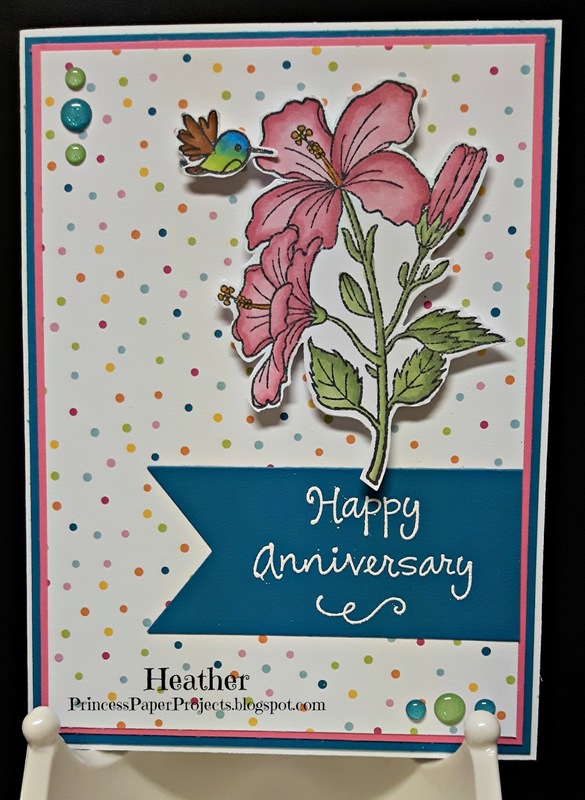 I chose to make an anniversary celebration card as May is the month of anniversaries in our family ~ my son and daughter-in-law celebrate six years on May 8th and my parents are celebrating 60, yep, 60 years of marriage on May 11th. 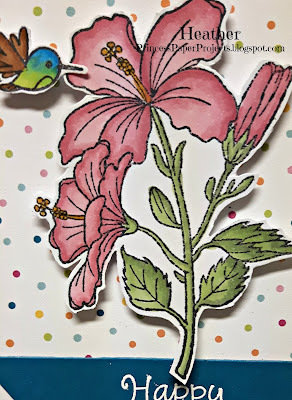 I used a stamp set from Your Next Stamp called Sweet Humming Bird and coloured the hibiscus and humming bird with my Copic markers and fussy cut them (There is a matching die too but I don't own it.) Patterned paper is from My Favorite Things Sweet Celebration pack. The sentiment is an older one from Michaels $1.50 bin embossed in white and added to a fish tale die from Your Next Stamp. Your Next Stamp gumdrops add the finishing touch. Glad you could drop in today. 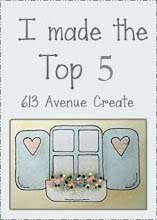 Head on over to Little Red Wagon and check out the celebration projects of the other girlfriends. 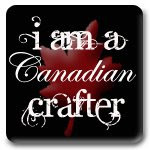 While you are there why not link up a project of your own? 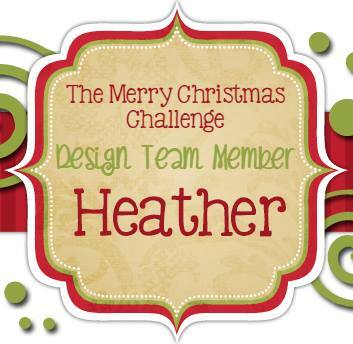 Such a pretty card, Heather! The hibiscus is beautiful! Congrats to your son and his wife - and to your parents too!! Isn't that flower pretty and the bird is super sweet. 60 years - wow! Fab card! I love that sweet little hummingbird. Gorgeous stamp and wonderful design to showcase it. Congrats to you family, Heather! Such a pretty card Heather. I love your coloring on the hummingbird! Congrats to your parents!